View cart “FAB Defense Collapsible Tactical Stock for Glock 17” has been added to your cart. Will NOT fit Gen 4 and Gen 5 Glocks. 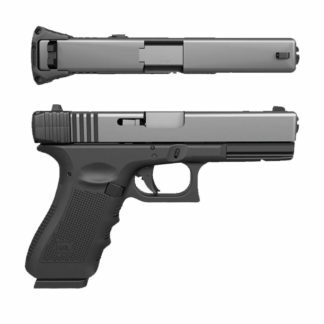 See our KPOS Scout for Glock Gen 4 and Gen 5 compatibility.